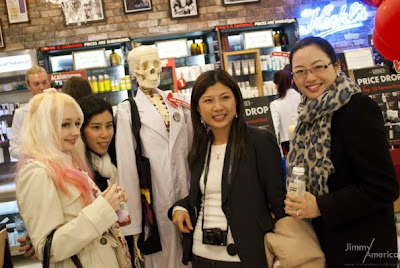 On a bitterly cold and raining evening last Thursday, Kiehl's decided to to warm things up in Melbourne by holding an event to share its recent announcement of shrinking prices with a handful of beauty bloggers. Established in 1851 by chemist John Kiehl's with humble beginnings in 3rd Avenue& 13th St New York, Kiehl's is an iconic puveyor of fine quality skincare products. Provides fuss free, no nonsense products that are promoted via word of mouth with no advertising or use of paid celebrity endorsements. 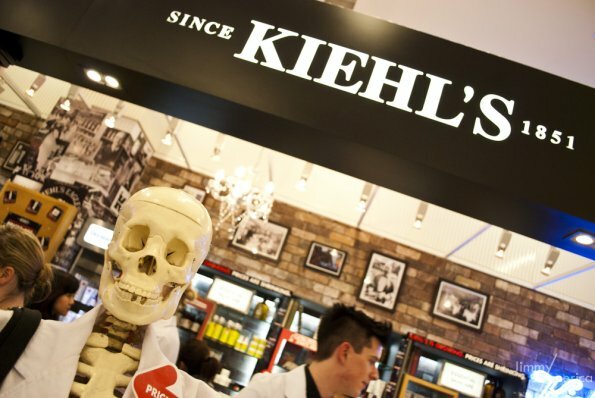 Kiehl's products contain innovative, natural ingredients and have grown from salves and pharmaceutical tonic to today's product lines in skin, body and hair care products. Prides in the moto that actions speaks louder than words and that the great products will speak for themselves. 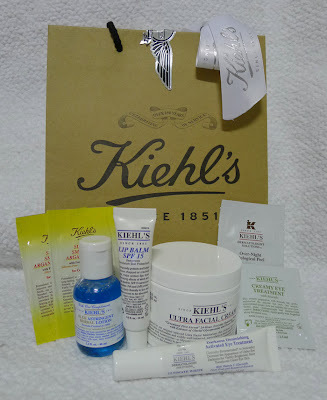 That's why Kiehl's have samples of almost all the items in their range to let you take home and try it first before buying it (other brands - take note!!). Has one of the best customer service I've experienced. Every time I've interacted with them, their consultants have been knowledgeable, helpful and never ever pushy to make a sales. 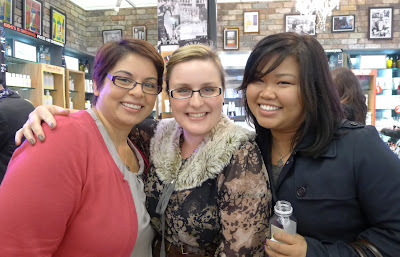 Mingling with the other beauty bloggers and fellow MBBE ladies, we were treated with light refreshments. After a while, we were gathered together to hear Tere - General Manager of Kiehl's Australia give us a brief history of the brand and the exciting announcement Kiehl's wishes to thank their loyal customers for their growing success by giving back and significantly cutting back the prices of over 100 products in the 360 strong product lines effective from May 9th 2011. Stand out examples of the price drops include the Creme De corps body lotion previously A$89, now A$68 and the Ultra Facial Cream previously A$105, now A$64. 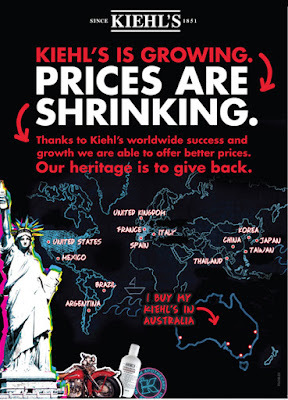 This means local shoppers will now pay prices similar to as they would if they shopped online from US sites and have the benefit of experiencing the amazing customer service at the local Kiehl's counter to ensure they are using the right products for their skin needs. Kiehl's famous SPF15 lip balm and various other samples to try out. 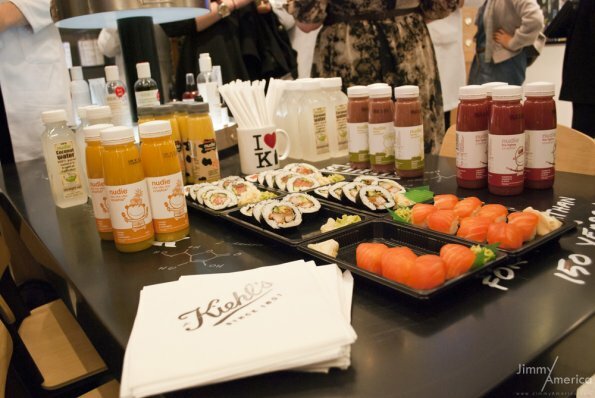 I had a fabulous evening getting to know more about Kielh's product offerings and it was also great opportunity to catch up with the lovely MBBE ladies and a few of us even headed out to dinner together afterwards. 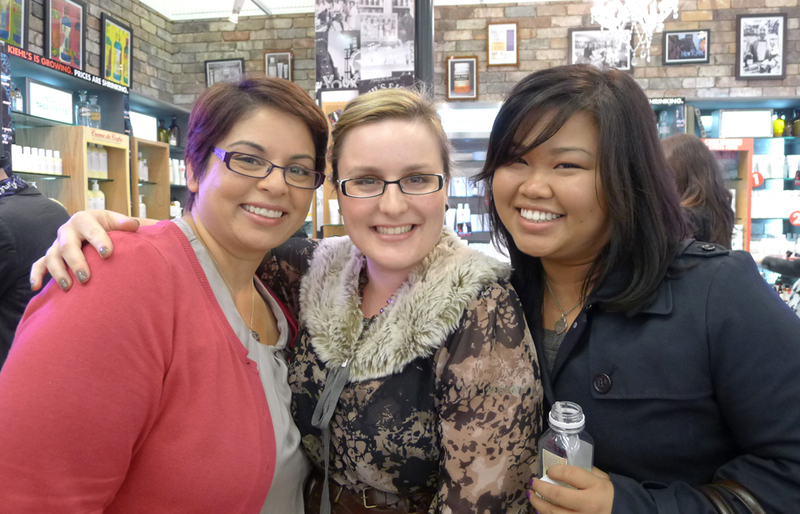 A very big thank you to Jessica from Elise Garland PR and Tere for organsing and hosting the event. 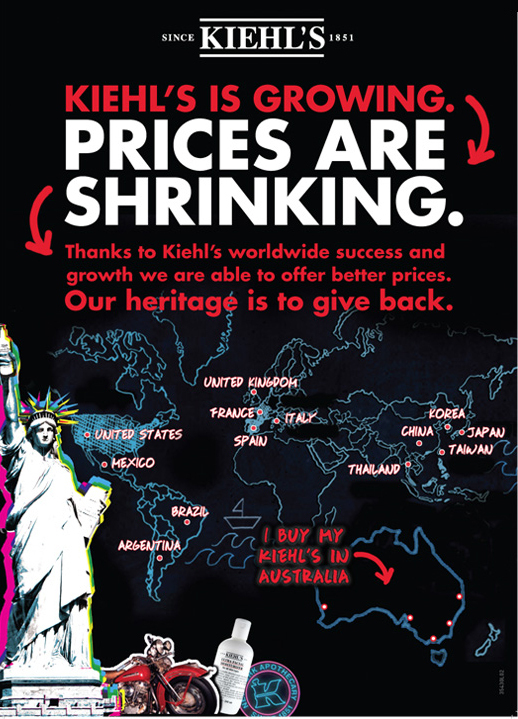 If you want more info on Kiehl's Australia's price changes and other updates, check them out online on their Facebook page.